Welcome to Permanent Make-up Med Spa of Fort Wayne! 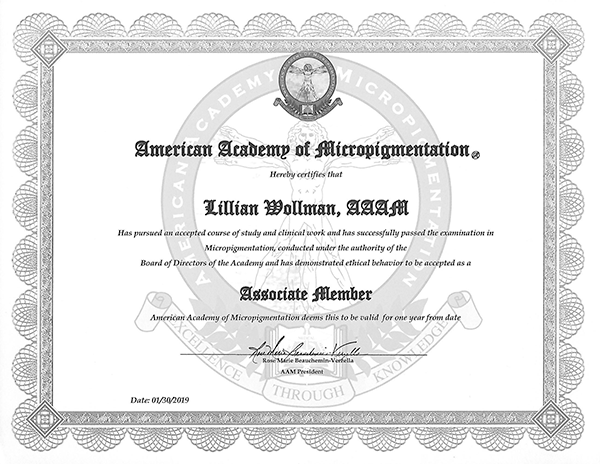 With 20 plus years of experience, Lillian Wollman and her associates have been helping clients build confidence in their appearance and look their best everyday. Find us at 6222 Covington Road inside Contoure Full Spectrum Spa – where our caring, passionate and experienced staff will work with you to bring out all the beauty in YOU. Call 260-432-2710 today to find out more about our many services. We offer ProCell therapies and injectables including Juvéderm Voluma and Kybella. Pamper yourself with a massage, peel, facial or waxing, better yet indulge in all of them. We also offer beauty enhancements such as permanent make-up (lip, eye and eyebrow) and eyebrow microblading. Get started by scheduling your free consultation and complimentary mini-makeover today! Permanent Make-up is Looking Your Best Everyday! © 2019 Permanent Makeup Fort Wayne.